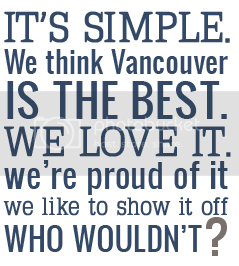 We here at Vancouver, we love you [the t-shirt project] are adventurers at heart. It's partly why we created the Great Adventure Club. We believe that Vancouver is one of the most amazing cities in the world and full of new places to explore and discover. On a sunny day there are literally hundreds of things to do here… oceans to swim in, mountains to climb, seawalls to run/skate/bike around, and trails to wander down. Over the summer months we are going to be showcasing great free local outdoor things to do to stay active and appreciate the natural wonders around us. No matter what your fitness level is there are fantastic activities for you and your family to enjoy around the city. We recently came across the Vancouver Trails website, a simple resource to help you discover many of the wonderful trails that are in our city's backyard. Search trails throughout the lower mainland based on level of difficulty, location, and length. The website also has a map pin pointing all the surrounding trails in any given location you search. 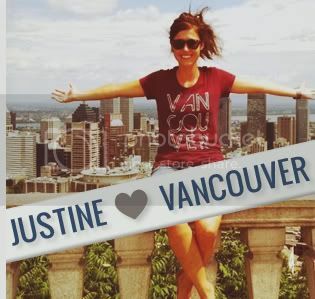 Join us in exploring all the great experiences Vancouver has to offer. Follow us on Facebook and Twitter to keep posted about our Great Adventure Club sessions and come hang out with us. 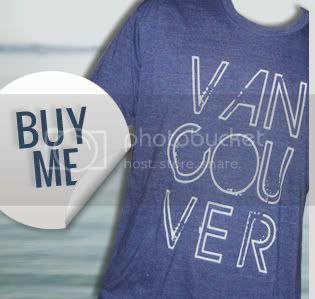 If you don't already have a Vancouver, we love you shirt, order one today and start sending us photos of you and your family enjoying the great outdoors!